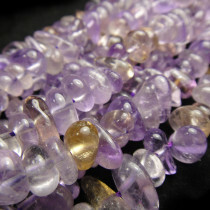 Ametrine 3x5mm Chip Gemstone Beads (~360pce Strand) - 80cm Strand. 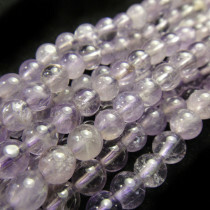 Ametrine 6mm Round Gemstone Beads (~66pce Strand) - 40cm/16'" Strand. 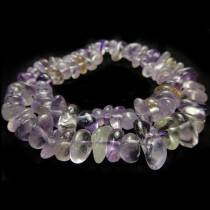 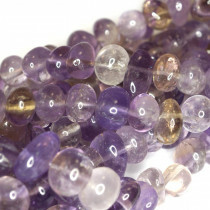 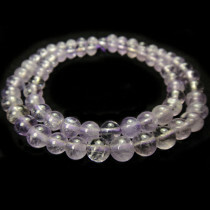 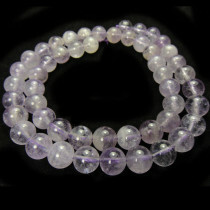 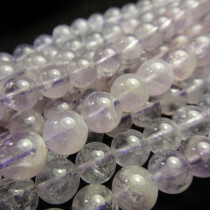 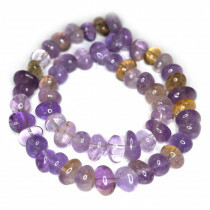 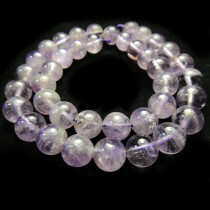 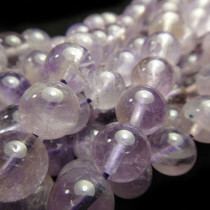 Ametrine 8mm Round Gemstone Beads (~50pce Strand) - 40cm/16'" Strand. 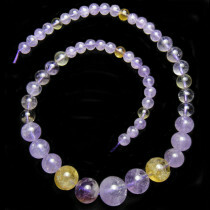 Ametrine Graduated 6mm to 14mm Round Gemstone Beads (~57pce Strand) - 40cm/16'" Strand. 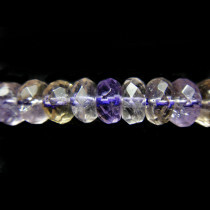 Ametrine Faceted Rondelle 5x8mm Gemstone Beads (~80pce Strand) - 40cm/16'" Strand. 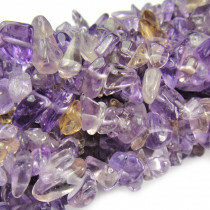 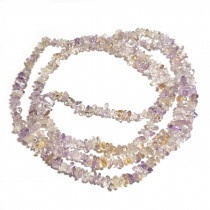 Ametrine 5x8mm Chip Gemstone Beads (~160pce Strand) - 91cm /36'" Strand. 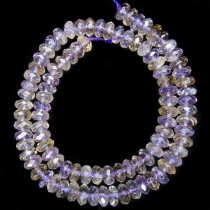 Ametrine 5x8mm Nuggets, Centre Drilled Gemstone Beads (~80pce Strand) - 40cm/16'" Strand. 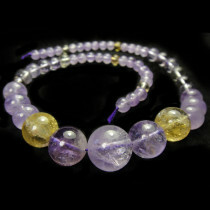 Ametrine 9x12mm Nuggets, Centre Drilled Gemstone Beads (~57pce Strand) - 40cm/16'" Strand.